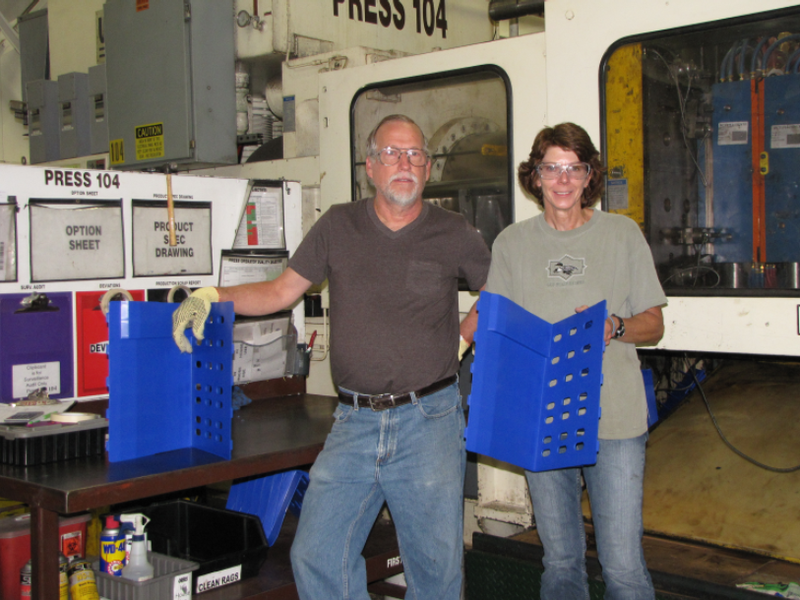 Jones County Economic Development – YOUR success is OUR point! YOUR success is OUR point! The State of Iowa is located in the north central part of the United States. Jones County is located in east central Iowa. The county is approximately halfway between Cedar Rapids and Dubuque on four-lane US Highway 151. Interstate 380 connecting Waterloo/Cedar Falls to Cedar Rapids to Iowa City is a convenient 30 miles from Jones County. Jones County is a short distance from major Midwest cities. In approximately 3 hours you can travel to Des Moines, 3.5 hours to Chicago or 4.5 hours to Minneapolis or Omaha. Adjacent counties include: Cedar, Clinton, Delaware, Dubuque, Jackson and Linn. We live in a vibrant region! Check out Travel Jones County, the Grant Wood Loop and the Creative Corridor for more information! 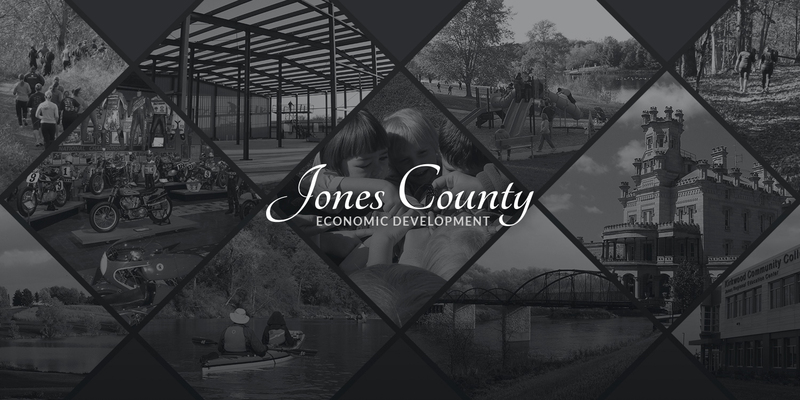 We're public-private partnership dedicated to strengthening the economic base in Jones County by assisting existing businesses, attracting new investments and jobs and fostering a business climate favorable for economic growth.